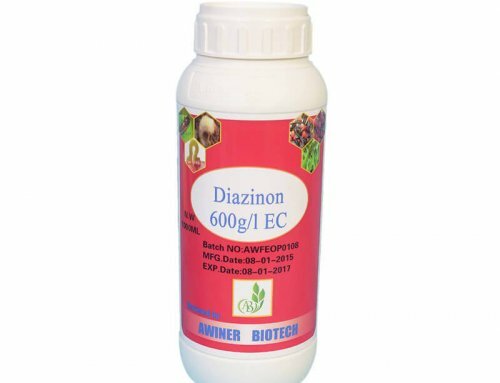 Malathion (CAS No. 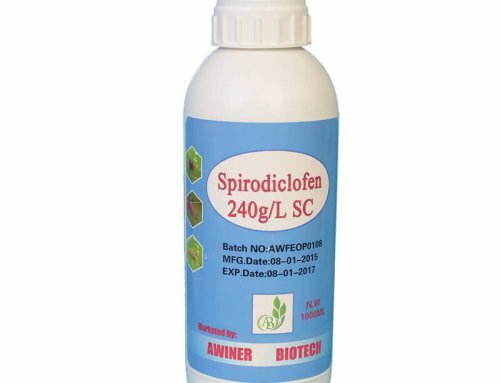 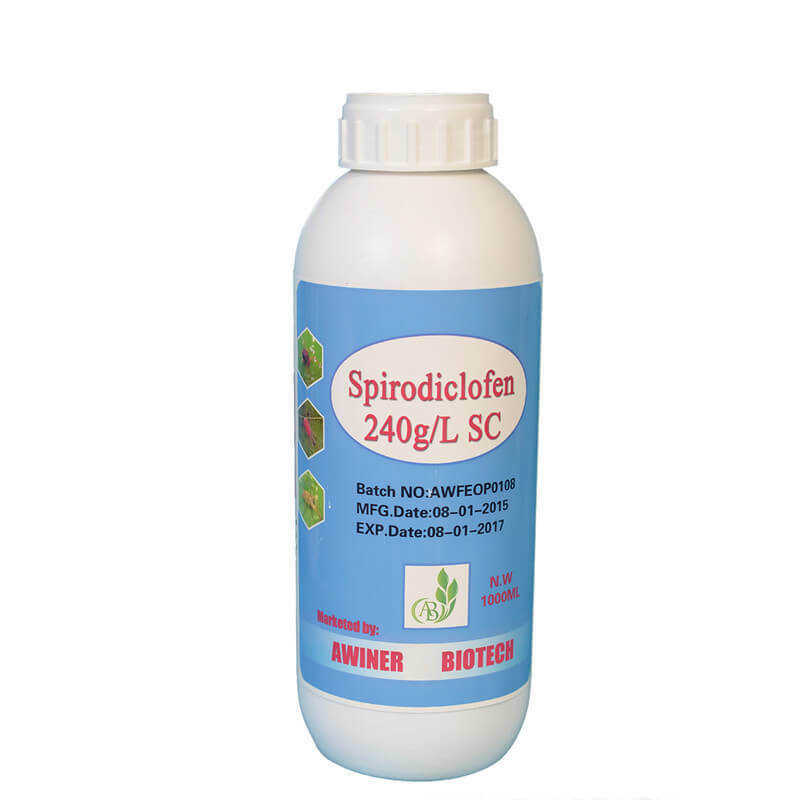 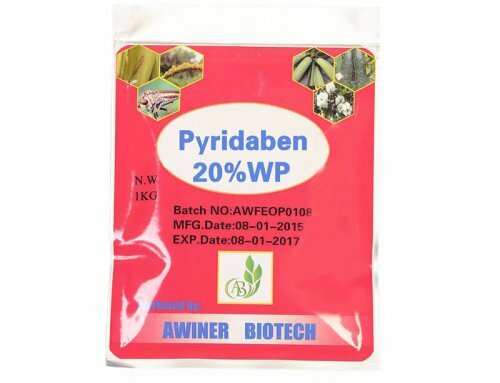 121-75-5 ) is a low toxicity and broad-spectrum insecticidal acaricide with contact , stomach activity and Faint fumigation. 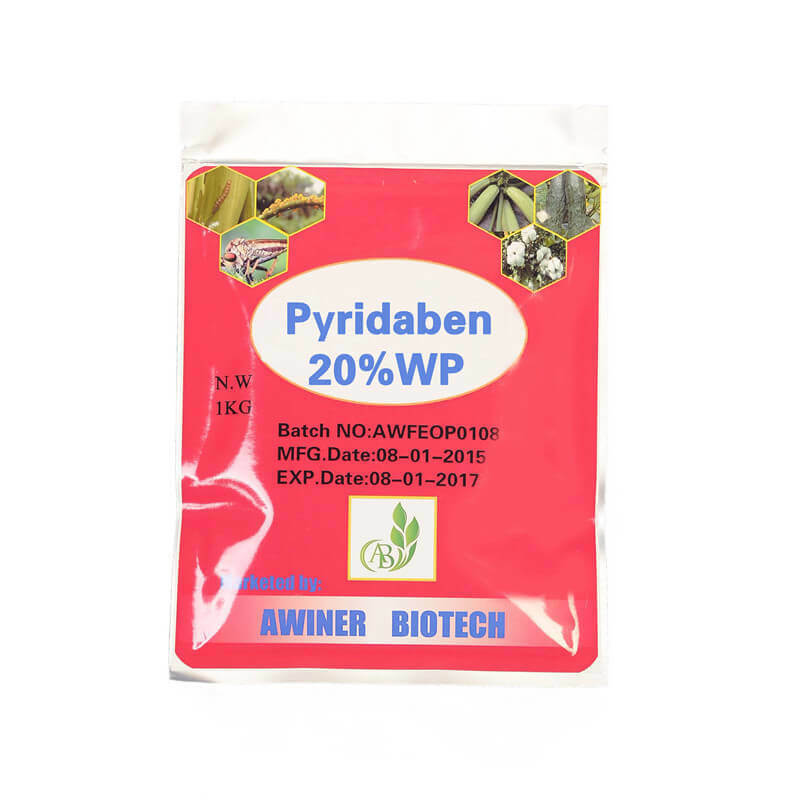 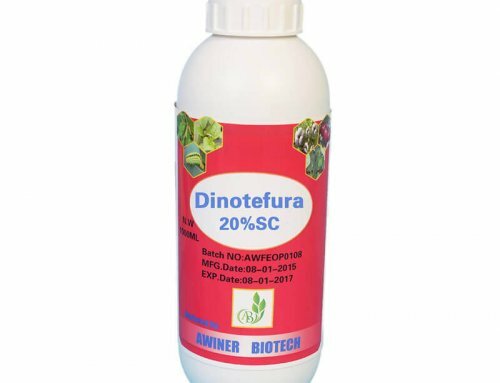 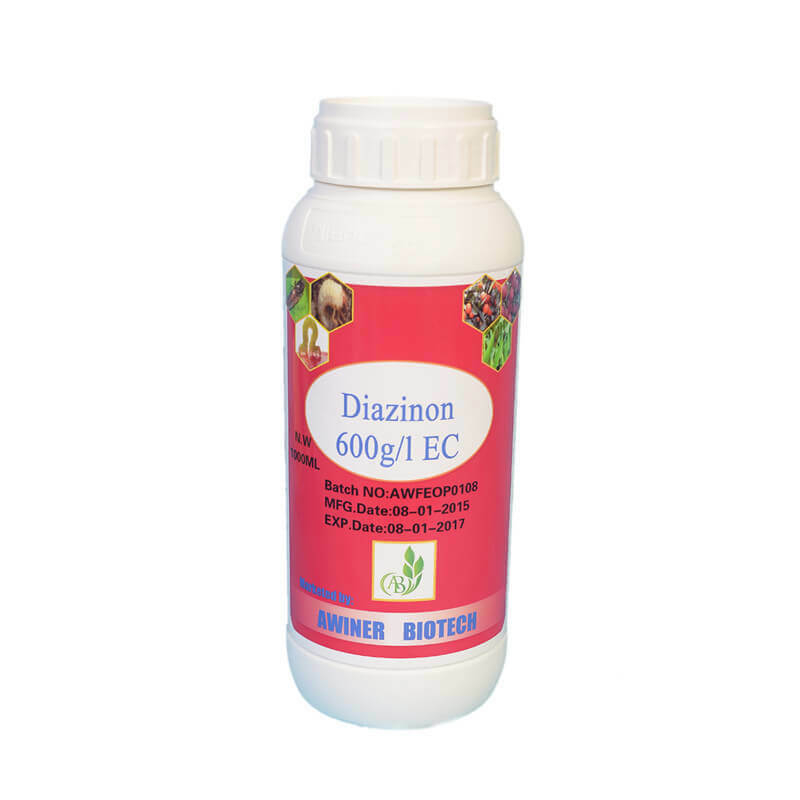 Used to control Coleoptera, Diptera, Hemiptera, Hymenoptera and Lepidoptera in a wide range of crops, including cotton, pome, soft and stone fruit, potatoes, rice and vegetables. 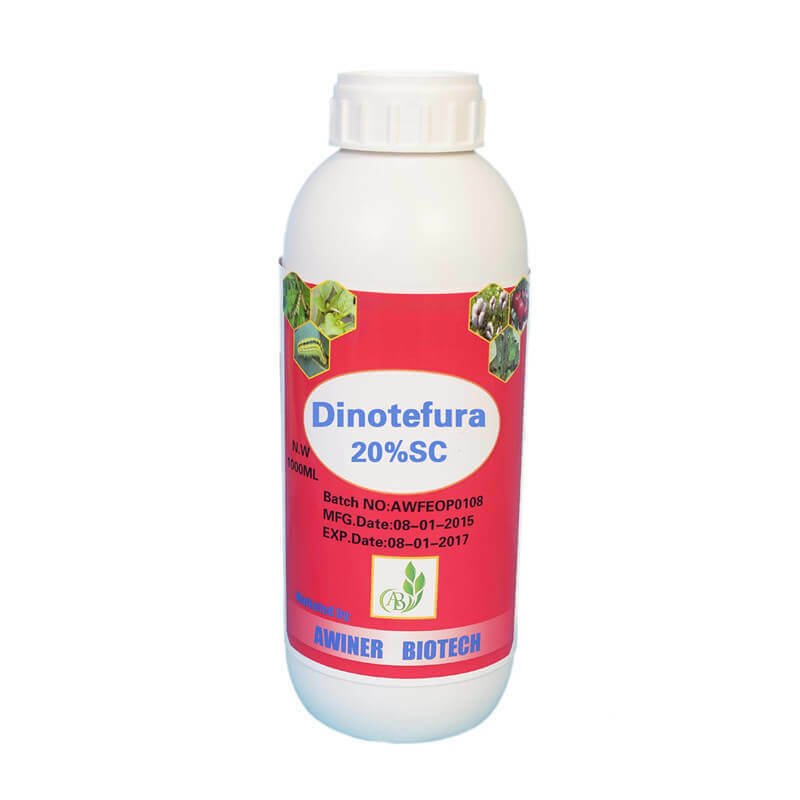 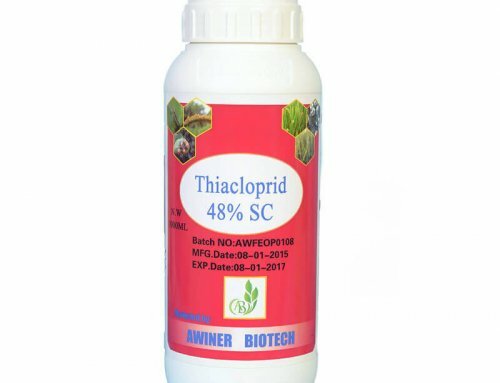 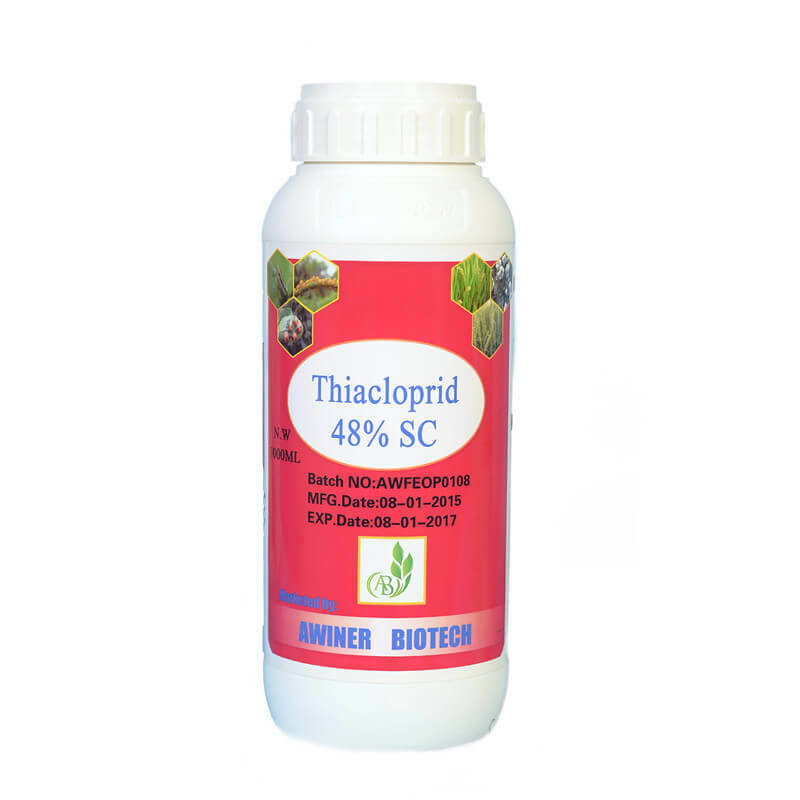 Used extensively to control major arthropod disease vectors (Culicidae) in public health programmes, ectoparasites (Diptera, Acari, Mallophaga) of cattle, poultry, dogs and cats, human head and body lice (Anoplura), household insects (Diptera, Orthoptera), and for the protection of stored grain.